Business VPN by KeepSolid is the top tool for enterprises of any scale. Along with unmatched data protection and anti-throttling qualities, it also presents a super-handy opportunity to look at online resources from the eyes of residents of other locations. Test ad campaigns, international products and websites, and much more! Business VPN Reviews Recently Reviewed! 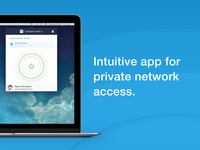 Pros: Business VPN can be used by traveling employees, remote workers, journalists and entrepreneurs. 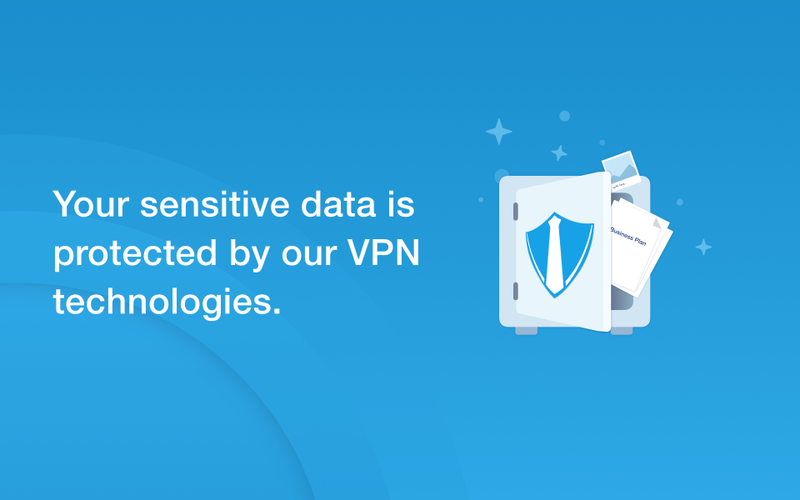 It is a reliable VPN, which provides easy-to-use applications aimed at business use for its speed, as well as offering privacy, Internet security for your company and your employees. 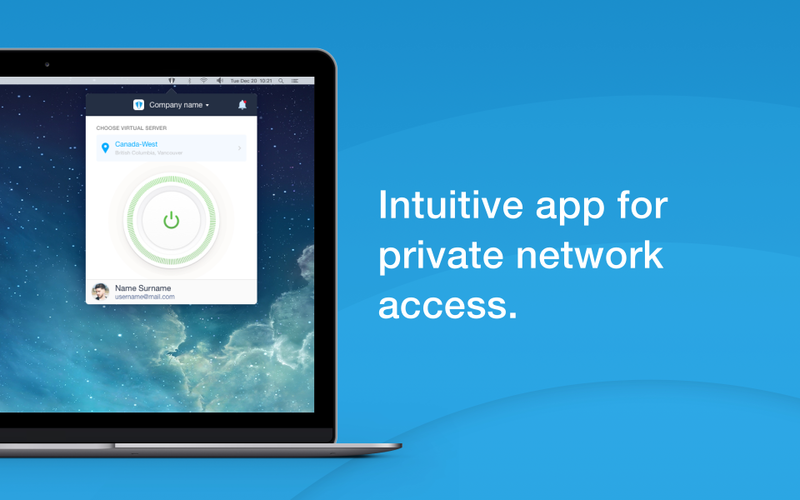 VPN Business offers unrestricted access to commercial tools on the internet which can be accessed from anywhere in the world. It is the best tool to ensure secure communication when employees are traveling or working out of the office as VPN Business protects your connection by sending emails, using office chat and file sharing. My experience with business VPN has been stress free. 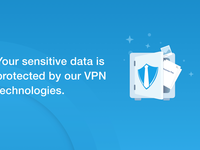 Pros: What I like most about business VPN is that there is not a better service on the market for the price that keep solid offers that while allow a computer user to maintain safety on the internet. Cons: What I like least about the service is that sometimes you have to keep trying to reconnect in order to get an virtual IP that will allow for data encryption. Overall: I paid one low price and have maintained my subscription for almost three years. 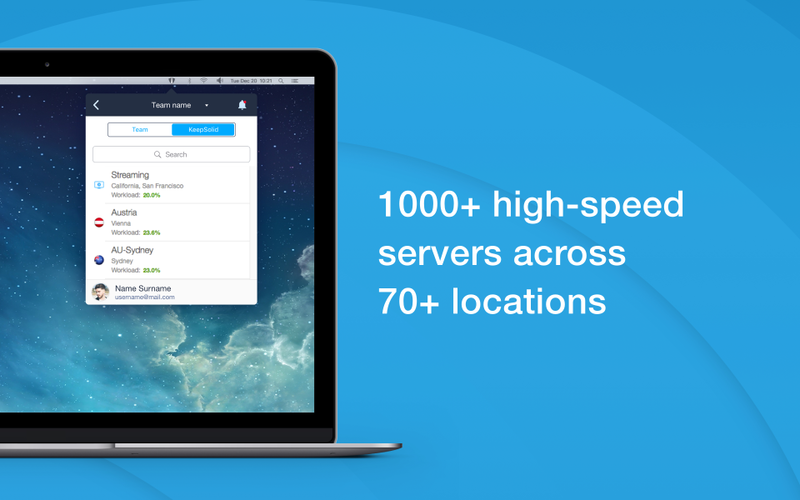 Pros: Easy installation and configuration, many options of servers, or wherever you are will always have a good server, many options of plans and payments on IOS and Android works very well. You can either on IOS or on Android enable or disable quickly with a super intuitive button. Recommendations to other buyers: As a suggestion offer more types of combos with differentiated prices for anyone who is already a customer and would like to use.